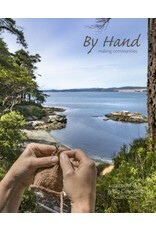 By Hand is a serial produced by Andrea Hungerford three times per year that explores locations around the country that have developed their own unique "maker communities" where people who love to make, love to learn to make, and love to support makers have found a common sense of purpose. Each of these geographic "clusters" has its own unique characteristics, and those characteristics influence the artists who live and work there. 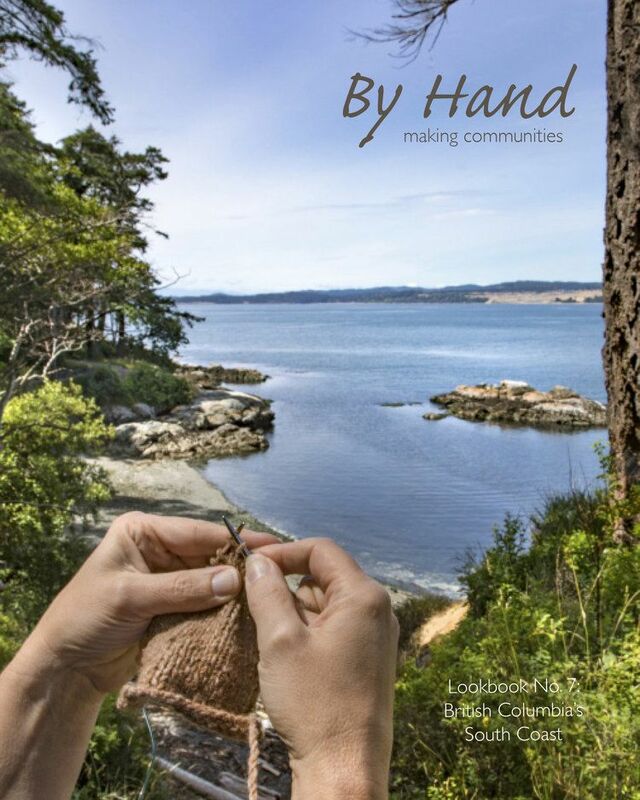 Each issue of By Hand is a place-based celebration of these communities of makers, focused primarily on the fiber and fabric industry, as well as highlighting artists in other media who share the same philosophy as fiber and fabric artists of functional beauty. Additionally each issue includes patterns, projects, photo essays, day trips, foodie excursions, and other write-ups of aspects unique to the featured city or region. We are "making communities" even where physical proximity isn't possible, by sharing our stories andjourneys and images with each other.